This morning was one of those ” my heart is full ” times when you just know life is good and what you are doing is making a difference. 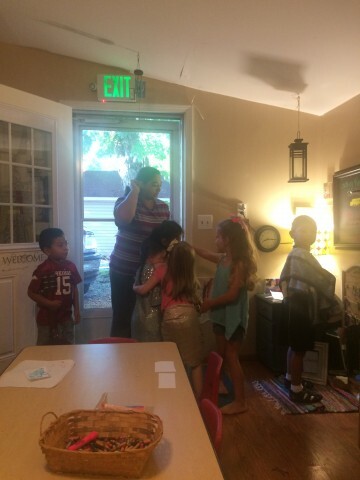 As the children came back in this morning after three weeks off they were excited to see me and their friends. All I could think was ” Yes, this is a preschool family. 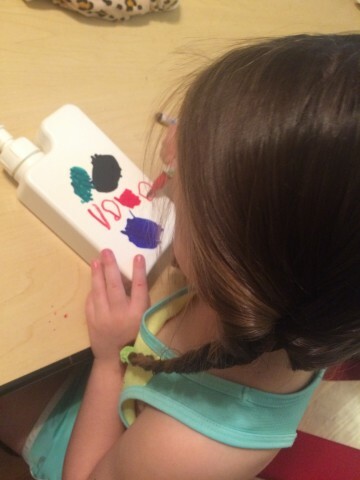 ” The littles were also excited to pick a new cubby and make their own name tags for them. the kids love them. 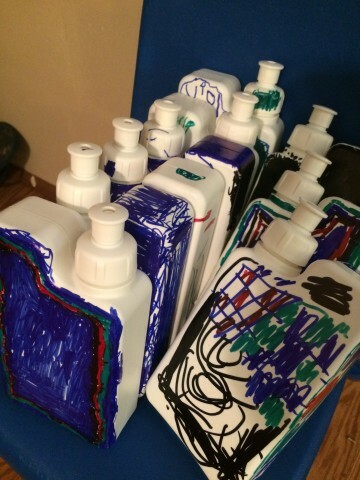 We pack them everywhere we go and I fill them at night so the water is cold. Monday’s are designated as Make It Monday ! Each Monday we will make something. 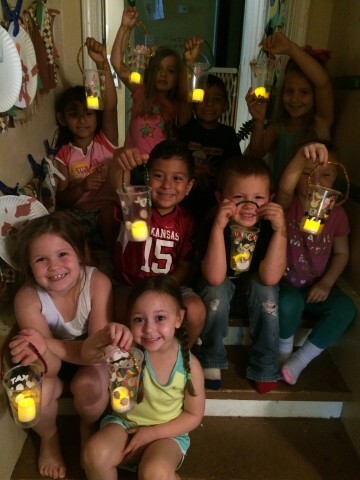 week so we make home made lanterns. So cute and the kids love them ! Our water bottles again ! When the kids got outside they started noticing some changes on their playground. 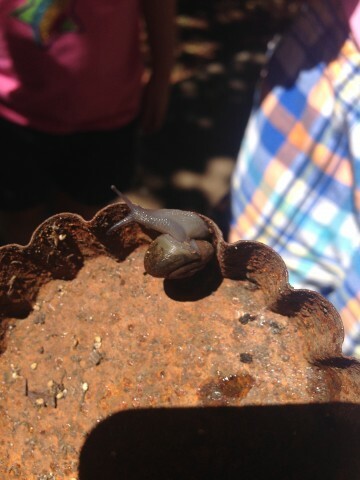 Leave a playground for three weeks and animals get comfy and plants pop up out of no where. They noticed something swimming in the sand box. Is it tadpoles ? 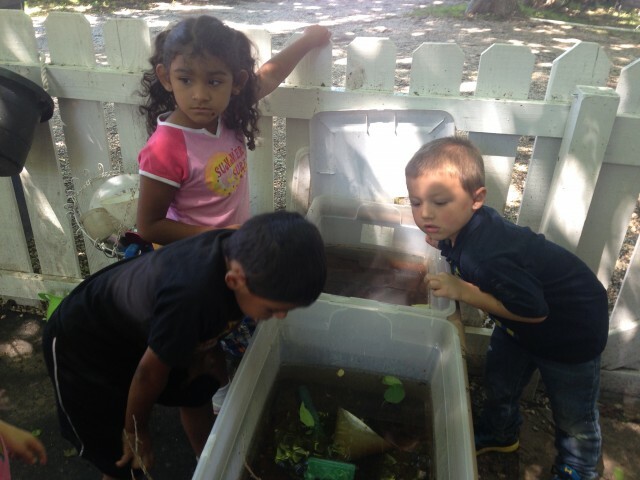 Ms Dallas did a little research with them and found out it was mosquito larvae. YIKES ! ! No worries. Ive already googled how to get rid of the larvae and it will be vanished by morning . 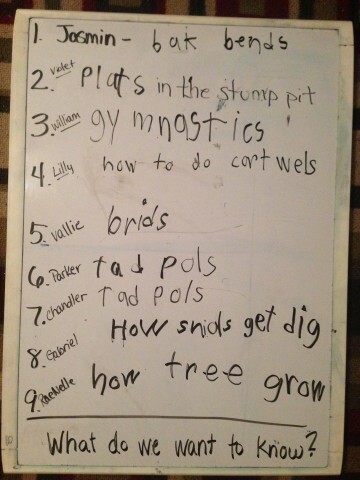 The littles made a poster about what they wanted to ” learn ” or ” do ” outside. Kat, Rani’s older sister going into 2nd grade helped do the writing. Look what I found !! It was a good first day back. Snowmen, sorting and sequencing – OH MY !